Kick It Up A Notch In Your Living Space. 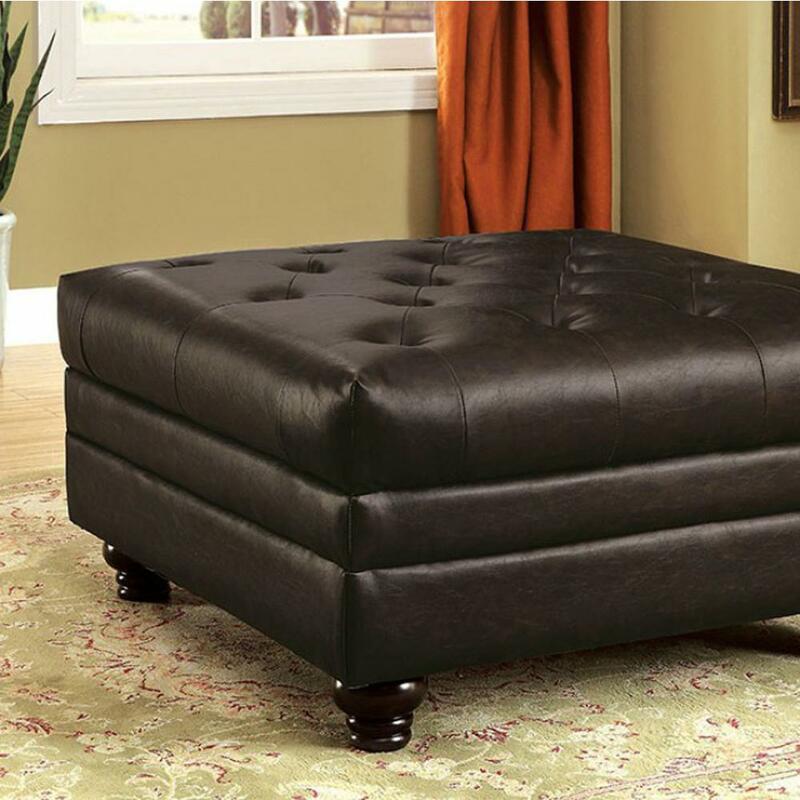 Rest Your Feet Upon The Lovely Square Ottoman And Feel The Stress Of The Day Melt Away. From The Stylish Tufting To The Nailhead Trim To Lavish Bun Feet, This Piece Will Take You Into A World Of Comfort And Luxury That Is All Your Own.